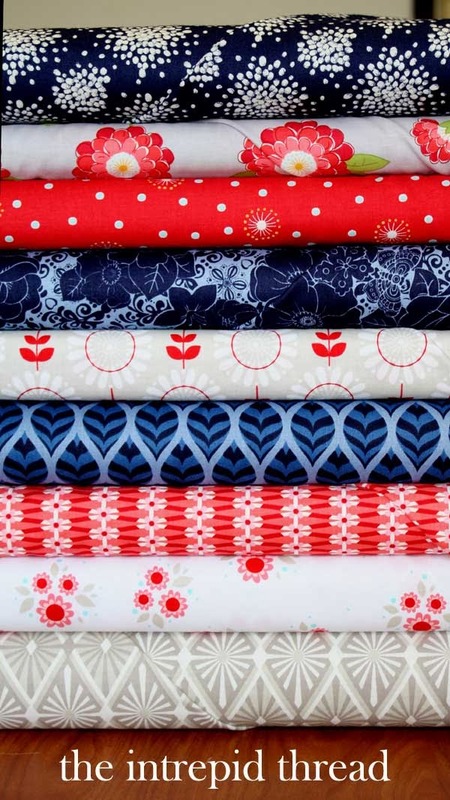 Happy Quilting: Quilting Along?? Did You See This??? First off, let me say Thank You, Thank You, Thank You for all of the kind and loving comments you sent my way over the weekend. I can't begin to explain how much they buoyed me up, you are the greatest!!! I still feel awful about making this error, but I am so grateful for how understanding everyone is being about it. In case you missed it, I posted here on Saturday, that I found an error in the fabric calculations for the QAL. Horror!!! It was awful!!! Somehow, I completely forgot the sashing, in calculating the fabric requirements and the block sizes. So I spent Saturday afternoon frantically adding more block options so we could have those nice bed size blocks and reconfiguring fabric calculations for all the size options. 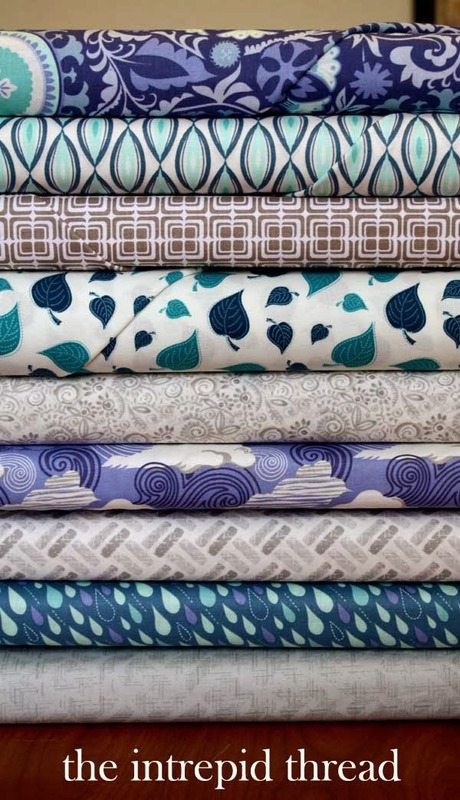 The good news is that the print fabrics are pretty much the same, and the size options are now pretty much the same as well, you might just be making a different size block to get the same size quilt you were aiming for. 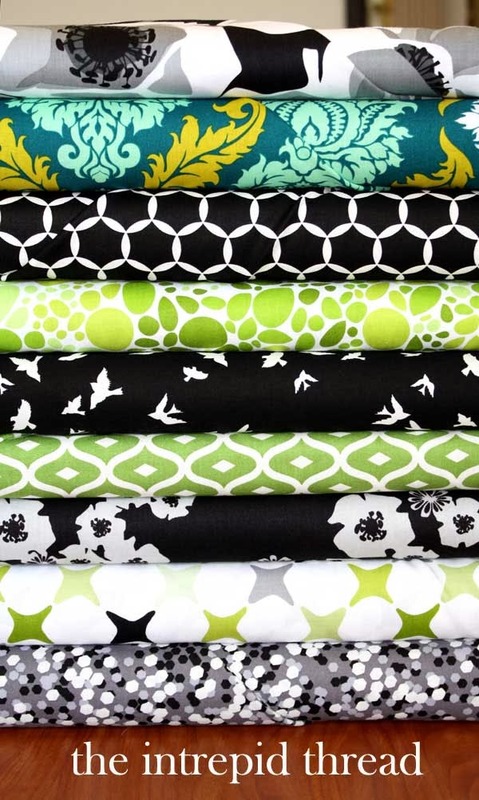 But, the bad news is if you have already bought your fabrics, you will most likely need extra background fabric. The corrected fabric calculations have been put in the original Fabric Requirement post that you can find here. So this post is meant to be a double check, to make sure that everyone quilting along is now on the same page so that we can move on forward. 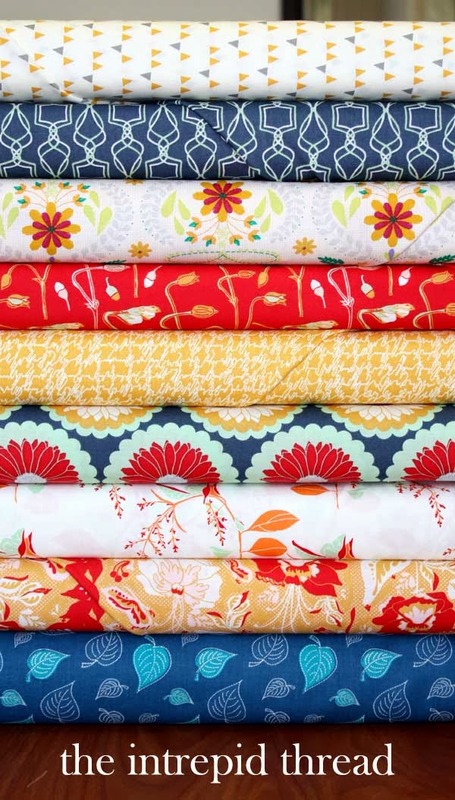 I am so excited for this Quilt-A-Long and I know that we can get over this hump and have a great time quilting together ;) And yes, I am so incredibly glad I realized this now, before we started cutting. This was bad enough, that would have been a complete melt-down. 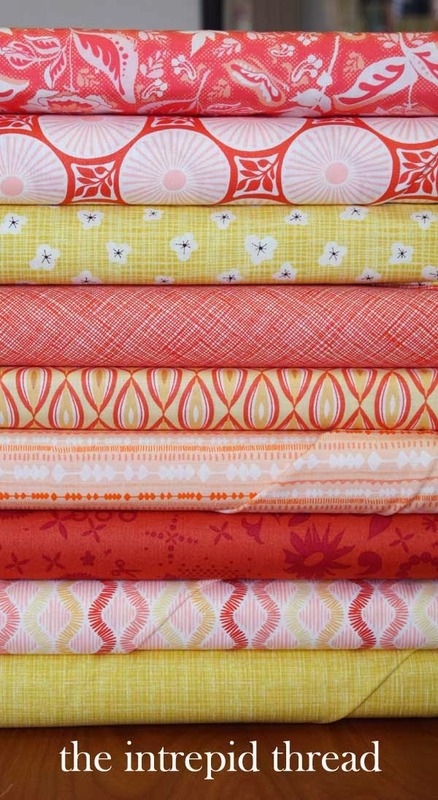 Let's all have a Happy Quilting Day!!! No worries here! I'm going to attempt a scrappy string version -- biting nails now -- so I'll be pulling bits and pieces of fabric from everywhere. Plus, everyone makes mistakes. Quilters are super resourceful and, from the looks of the responses on Saturday, usually running behind, so I'm sure people can get this figured out. You're so awesome for making free patterns available and then taking the time to get us through them and cheering us on along the way. I mean, no one should complain when we get a free pattern and a cheerleader as well.